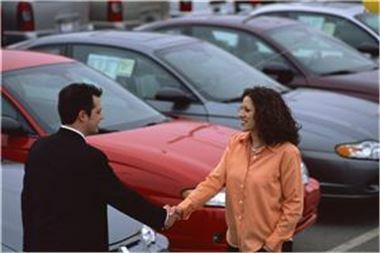 People planning on buying a second-hand car should carry out checks before handing over any money, it has been claimed. Auto information group HPI has warned motorists that certain criminals are looking to take advantage of unsuspecting people by selling them stolen vehicles or ones with finance still owing. The company acknowledged it is easy to get carried away when buying a new set of wheels, but it urged drivers to let their heads rule their hearts. It issued this advice after conducting research which demonstrates just how attached Brits get to their motors. The study found 50 per cent of people have pet names for their vehicles. Director of HPI Nick Lindsay said: "We advise buyers not to get too fond of their intended and name their car until they have conducted an HPI check and are sure about what they are buying." In the past, HPI has suggested used vehicle buyers should get a mechanic to check out potential purchases.